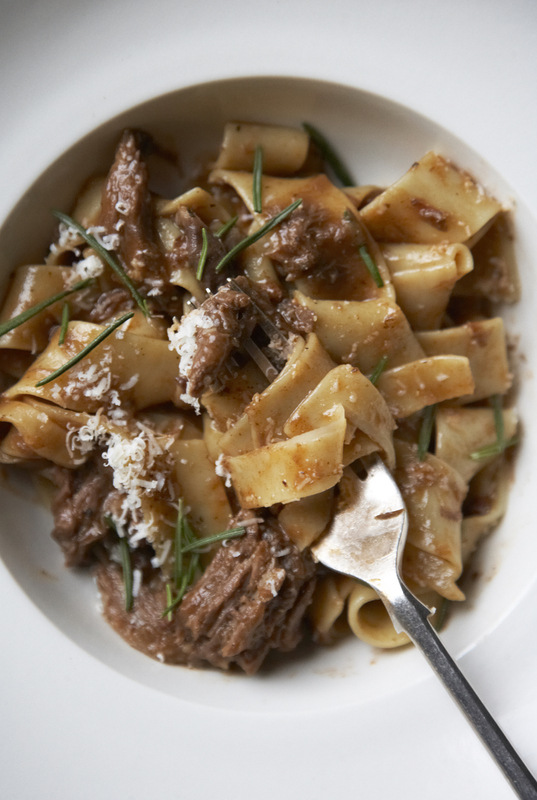 We love the warmth and love that goes into Italian cooking and at this time of the year as the temperatures plummet there’s nothing better than sitting down to a warm and comforting pasta supper. Since discovering the Two Red Bowls blog we have been making recipe lists of so many different dishes we want to try. 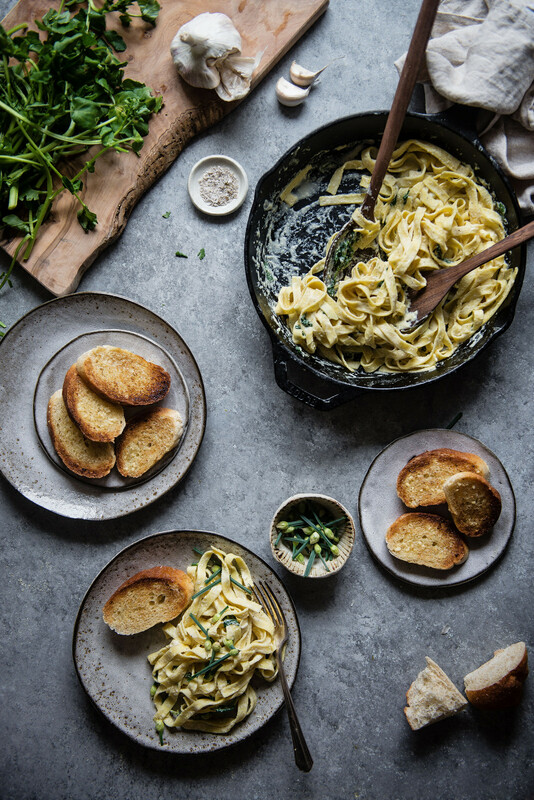 This chickpea alfredo with watercress and chives is a lovely vegan dish that promises all the magic of the original dish. 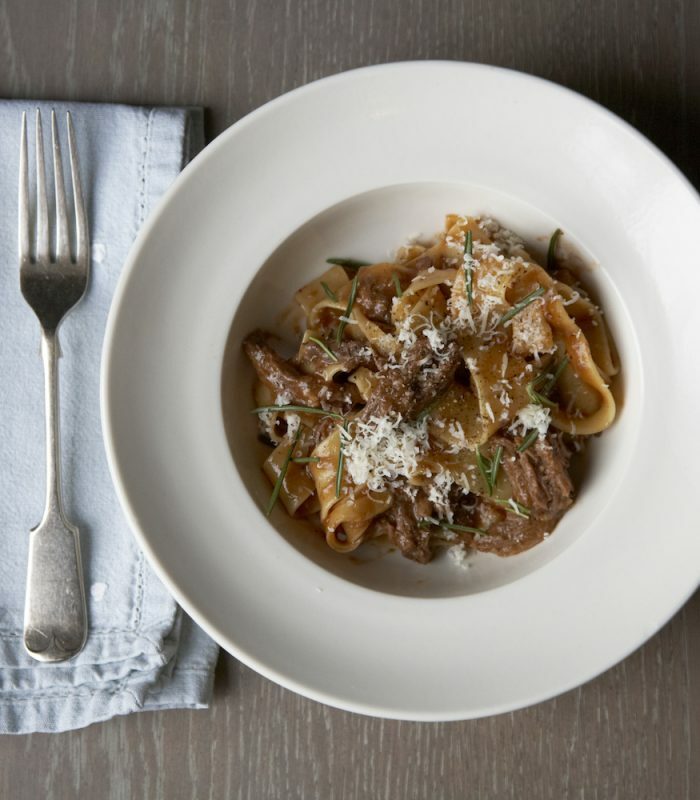 It’s worth taking a look at Cynthia’s cookbook ‘A Common Table’ – it looks amazing. 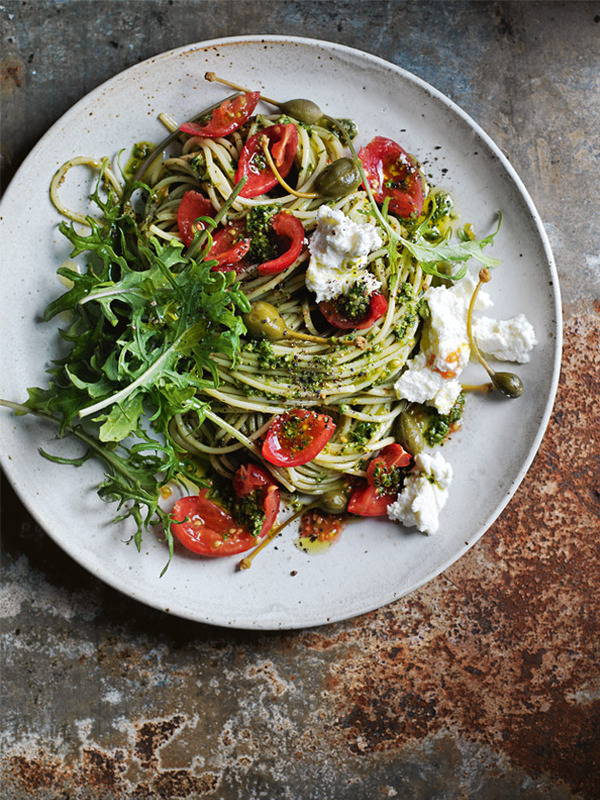 Well this fresh tomato, kale and caperberry pasta dish by the amazing Donna Hay has all the hallmarks of her incredible recipe collection – simple, fresh, delicious and easy. 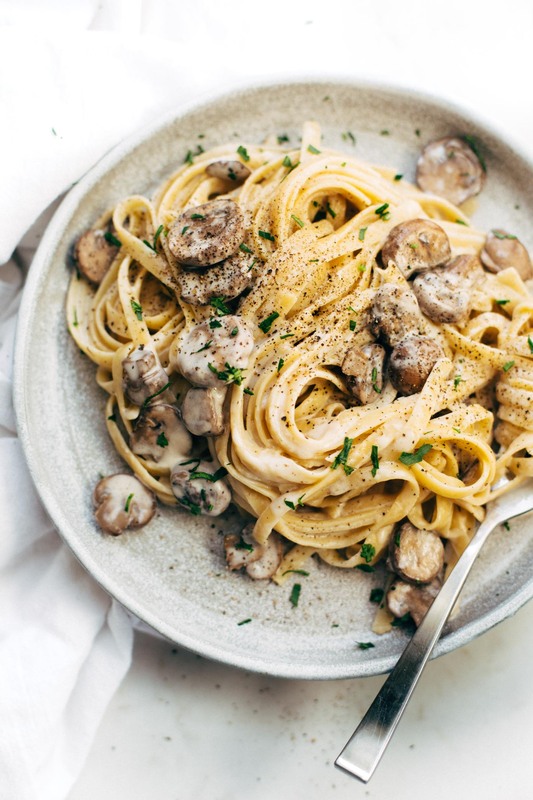 Date night mushroom fettucine from the Pinch of Yum blog looks so good and perfect for a Friday night in with a glass of crisp white wine. 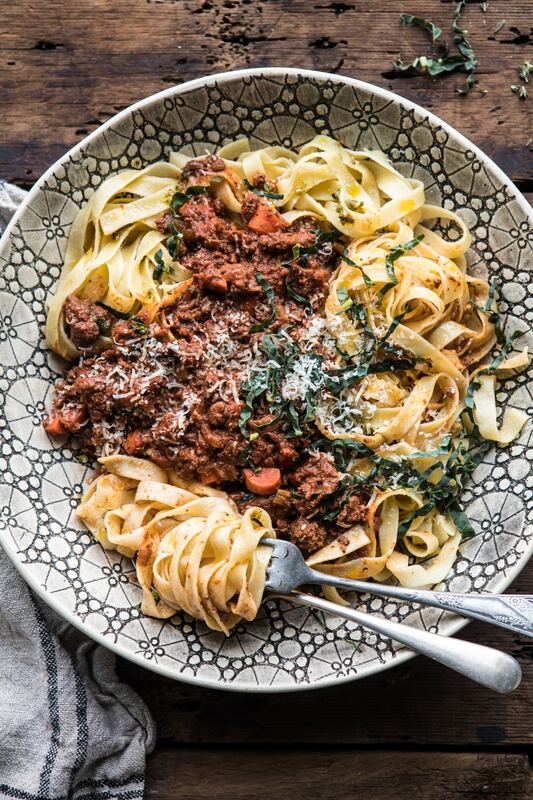 This amazing dexter beef rágû and papadelle recipe is from the H|M blog – we’ve cooked this so many times; it really is so easy and delicious.